About 75,000 applications were received for the scheme on the online application system. 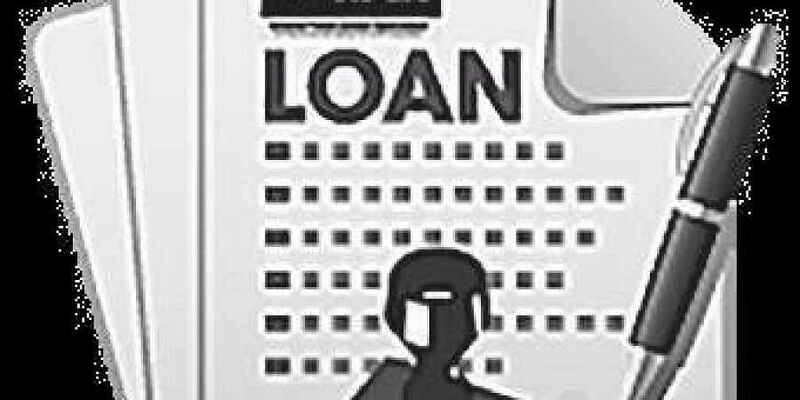 THIRUVANANTHAPURAM: Over 20,000 applicants for the state government’s education loan repayment support scheme have been found ineligible in the final scrutiny. A Finance Department source said most of the candidates were those who had studied in management quota seats. Only nursing students were eligible to apply for the scheme even if they studied in management quota seats. About 75,000 applications were received for the scheme on the online application system. Though the government had earmarked Rs 900 crore only about Rs 100 crore was distributed, benefitting over 3,000 students. Officials attributed the delay in disbursal to the candidates’ failure to pay their contribution to the liberal settlement scheme. Online applications submitted by the candidates are first processed by the banks concerned. If the bank finds the application eligible, the candidate will be asked to pay his share. Afterwards, the application will be forwarded to the SLBC and then to the Finance Department for the final clearance. Earlier, the Finance Department had found that some applications forwarded by the SLBC were ineligible. The department then directed the SLBC to conduct a foolproof examination. The department conducts random inspection of applications received.